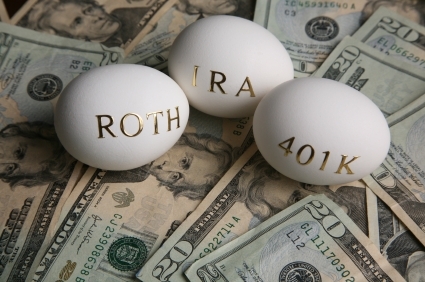 A Roth IRA is a type of Individual Retirement Account that carries several similarities to the Traditional IRA. The main difference is that its contributed funds are NOT tax-deductible while your qualified IRA withdrawals are free from tax. Similar to other retirement accounts, distributions that do not meet the IRS stipulations and rules may be subject to taxes and penalties upon withdrawal. 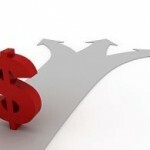 Here is a comprehensive guide on how to open a Roth IRA. 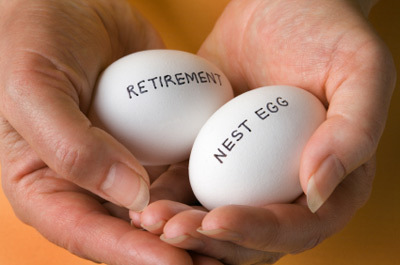 After reaching your retired status, you will definitely need a sturdy source of income. 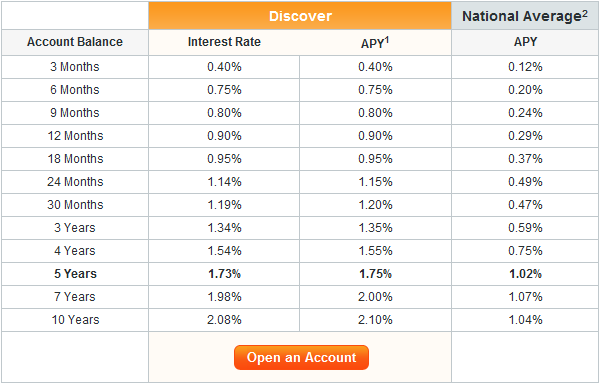 Because of the inflation, such income must increase yearly to sustain the current cost of living. If you place your money in venues that are too harmless, you run the risk of collecting mediocre return all throughout the process. 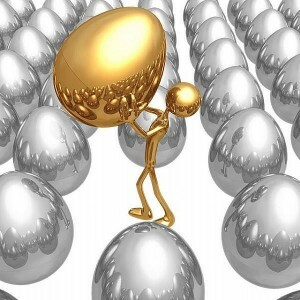 However, if you invest in the stock market, you have to deal with the risk that comes with its volatility. Here are some tips and tricks for investing after retirement. 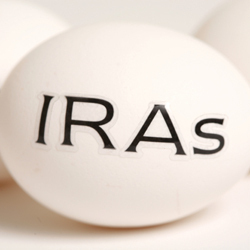 An Individual Retirement Account (IRA) is a dexterous way to prepare for your retirement. While traditional IRAs grant you tax deduction and tax-deferred savings at a later date, Roth IRAs permit you to save tax-free funds for your retirement. The more money you contribute, the more you should expect to receive the best IRA returns in the future. A Roth Individual Retirement Account is a type of retirement arrangement plan that permits its contributors to not only save money but also generate income through their accounts. The Roth IRA is known for its distinct tax structure, wherein the contributions can be withdrawn without any penalty any time. 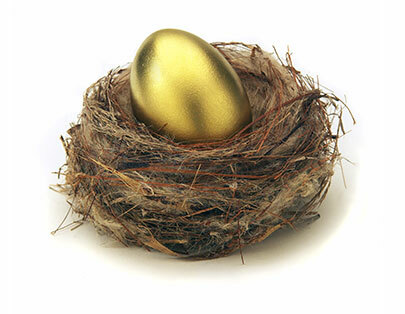 All you need to secure a Roth investment is your earned income every year that should not go over the adjusted gross income limitations. This article will present you with a comprehensive overview of the rules on Roth IRA distributions.